I know 2016 isn't over yet, but I'm already looking ahead and making reading plans for the coming year. 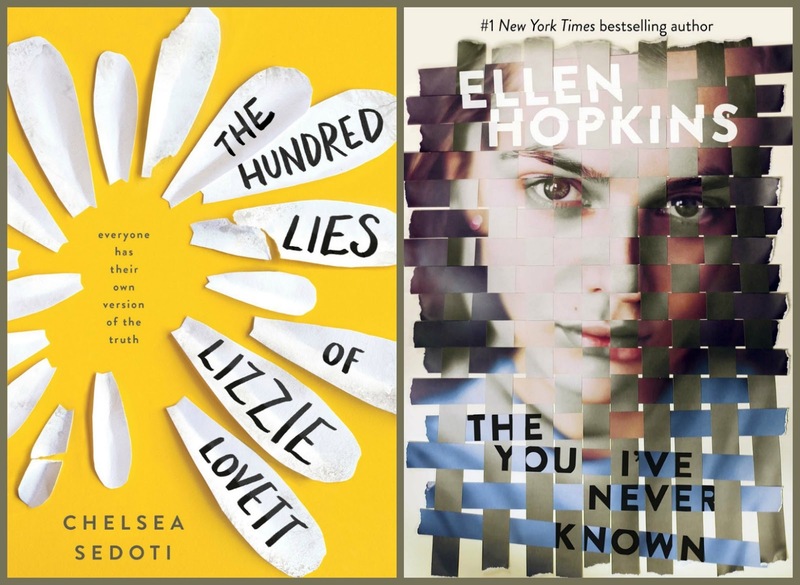 All the books featured today will be published in January, and although you'll find them in the young adult or middle grade sections of your bookstore or library, each one has adult cross-over appeal. 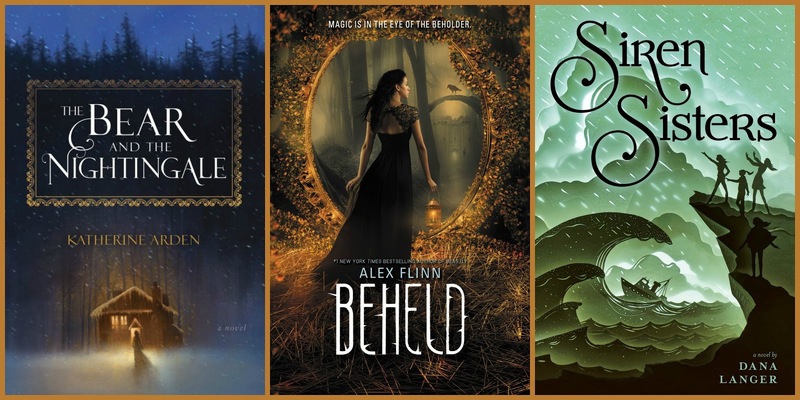 Whether you're making a wish list or a shopping list and whether you're thinking of yourself or the young readers in your life, here are some recommendations to give you a head start on fabulous bookish 2017. The Radius of Us by Marie Marquardt (St. Martin's Griffin; January 17): Gretchen, a 17-year-old white girl, suffers from post-traumatic stress syndrome after having been mugged. Pheonix, a brown-skinned 18-year-old, is a recent immigrant who fled his native El Salvador to escape gang violence. After a chance meeting, they bond over their common need for healing, understanding and safety. 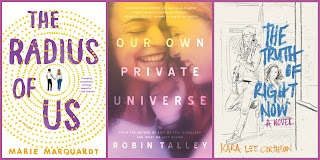 Our Own Private Universe by Robin Talley (Harlequin Teen, January 31): Aki, a 15-year-old black girl, is unsure about everything--her faith, her sexual identity, her talents. On a Christian mission trip to Mexico, she meets white Christa and tentative flames begin to burn. A realistic look at LBGTQ teen relationships and a respectful view of religion. 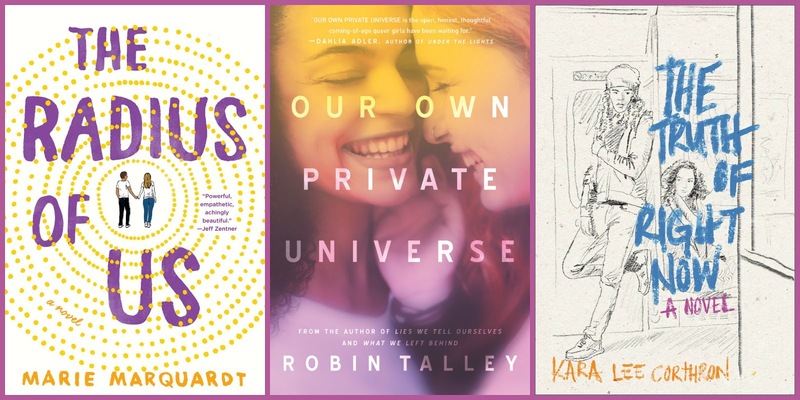 The Truth of Right Now by Kara Lee Corthron (Simon Pulse, January 3): Lily, a white Jewish music student, and Dari, a black first-generation Trinidadian artist, start their junior year of high school already a step or two behind. 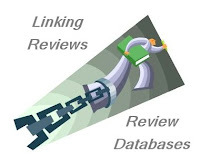 When the two loners connect, they strengthen their relationship over discussions of race, family, and personal struggles, until social pressures and their past troubles threaten to tear them apart. The Bear and the Nightingale by Katherine Arden (Del Rey, January 10): Set in medieval Russia, this unique fairy tale is the story of a village girl, who can talk with animals and spirits, and her conflict with her stepmother, who declares all such actions and beings to be evil. Period details and careful blending of magic and realism help shape this intriguing new tale. Beheld by Alex Flinn (HarperTeen, January 10): Kendra, a time-traveling witch and perennial teen, recounts her perspective on the stories behind four familiar fairy tales, with an emphasis on romance. These light twists on traditional plots (including Rumpelstiltskin) offer the perfect winter escape. Siren Sisters by Diana Langer (Aladdin, January 3): Set in coastal Maine, this middle grade novel reimagines the myth of the sirens whose song lures ships into rocky waters. Lolly, our young singer, deals with more than her duties to the Sea Witch, she must also learn to navigate the rough seas of contemporary adolescence and keep her family safe. 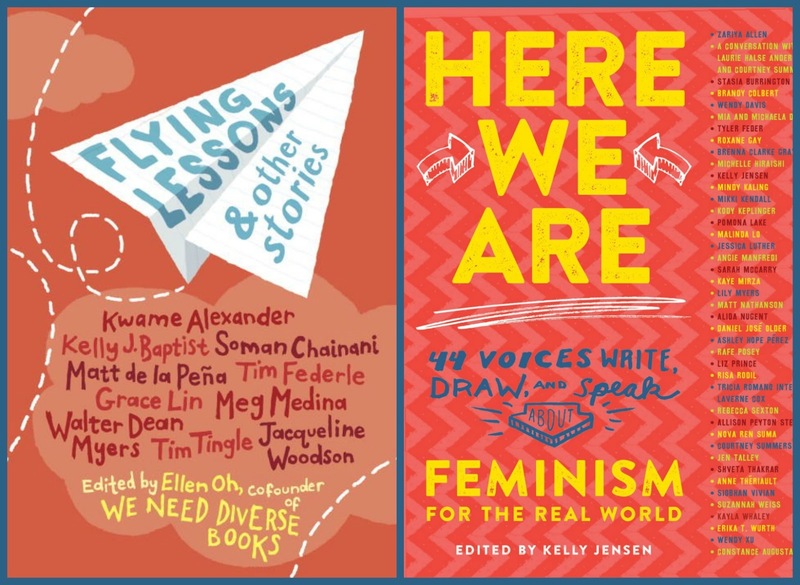 Flying Lessons edited by Ellen Oh (Crown Books for Young Readers, January 3): This collection of short stories was published in partnership with We Need Diverse Books. The pieces, written by both men and women, tackle a wide range of contemporary issues, such as racism, sports, grief, gender identity, and living with disabilities. Geared to a middle grade audience, this important and well-written collection should be on everyone's reading list. 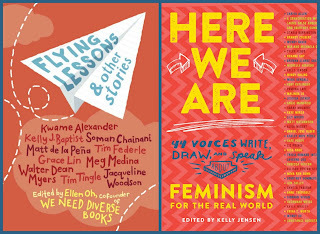 Here We Are edited by Kelly Jensen (Algonquin Young Readers, January 24): This anthology of essays, art, photos, and poems is geared to young adult readers and addresses what it means to be a feminist in the 21st century. 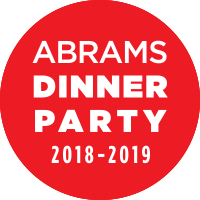 The 44 contributors hail from a broad spectrum of fields--pop culture personalities, artists, bloggers, and authors--and focus on the complexities of women's issues, not simply the typical views on career opportunities and speaking up. 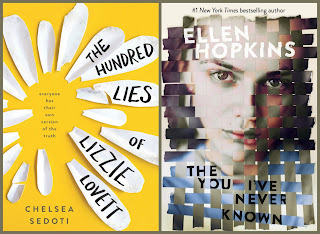 The Hundred Lies of Lizzie Lovett by Chelsea Sedoti (Sourcebooks Fire, January 3): When Lizzie goes missing after a camping trip with her boyfriend, a 17-year-old girl becomes obsessed with finding out what happened. Set in a small town in eastern Pennsylvania, this novel is part mystery, part coming-of-age story. The You I've Never Known by Ellen Hopkins (Margaret McElderry Books, January 24): This novel in verse and prose focus on 17-year-old Ariel who has lived an almost nomadic life with her alcoholic father since her mother deserted them years ago. As Ariel explores her awakening bisexuality, she discovers few people are really who they seem to be, and her world begins to tip. Oooh, a new Ellen Hopkins! The Marquardt sounds good to me!